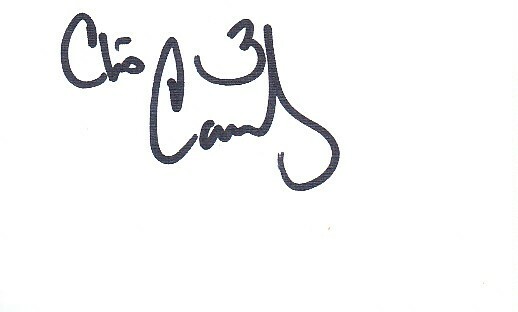 Blank back of a white business card autographed in black Sharpie by former Georgia Bulldogs star receiver Chris Conley, now with the Kansas City Chiefs. 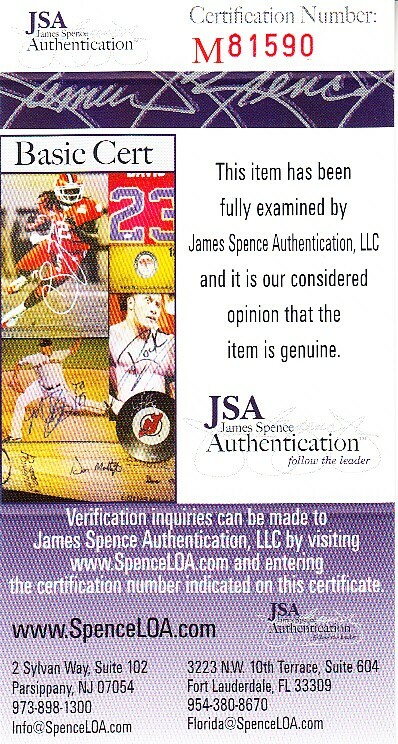 Obtained in person, authenticated by JSA with their matching numbered sticker on the back and certificate of authenticity card. ONLY ONE AVAILABLE FOR SALE.